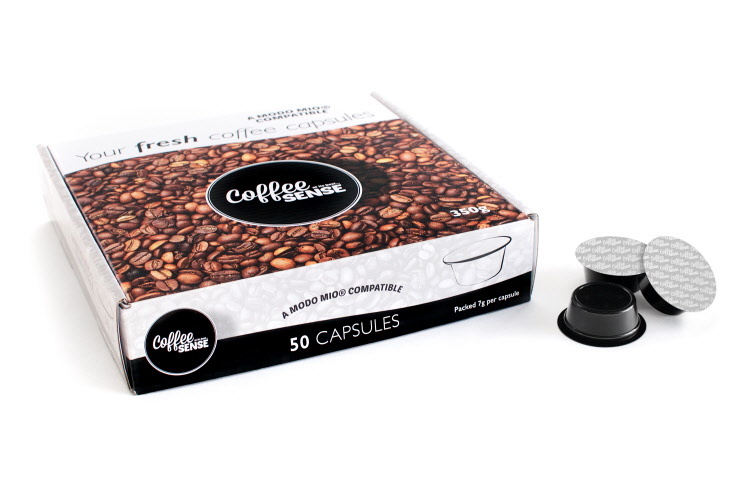 If you have a coffee machine that uses Lavazza® A Modo Mio* capsules designed by Lavazza® then the Espresso capsules on this page are the ones for you system, easy to use, and with some of the best coffees available. 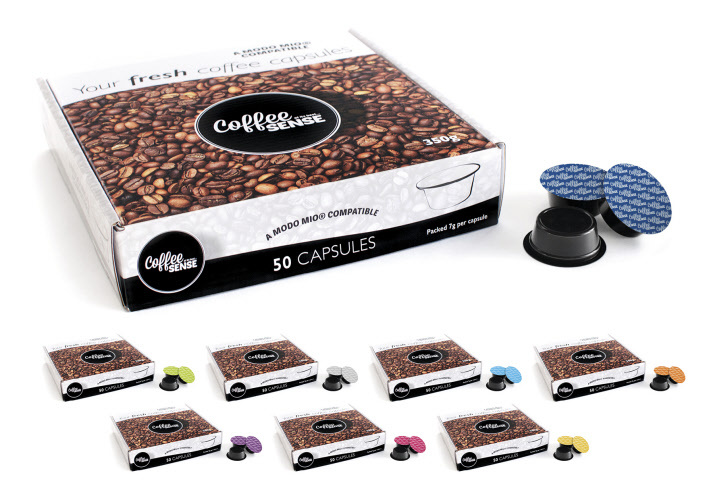 This range of nine different coffees including a Swiss Water Sumatra decaffeinated coffee (just about the best decaf. coffee available) are in our opinion just about the best around.